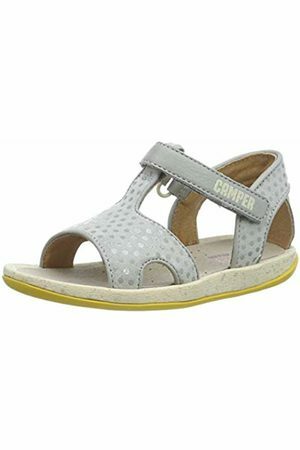 Who doesn't know the camper shoe with studs? 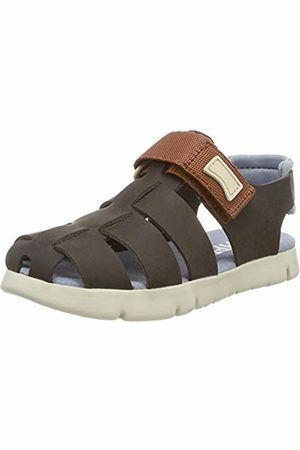 This footwear brand exists for a long time now and offers high-quality shoes with unique design. 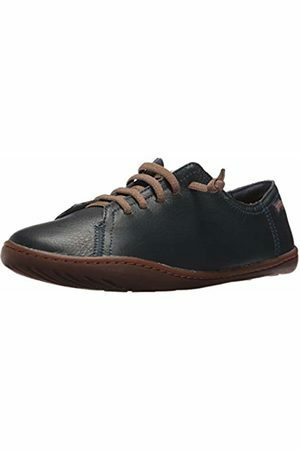 Find 304 Camper products from 9 shops on SALE at Fashiola.co.uk. 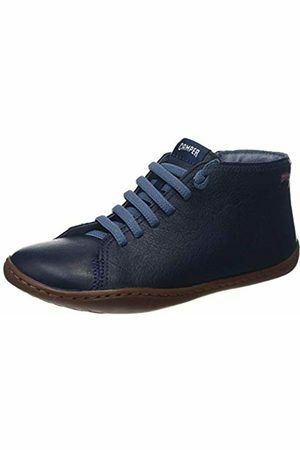 Get up to 80% off on Camper products!